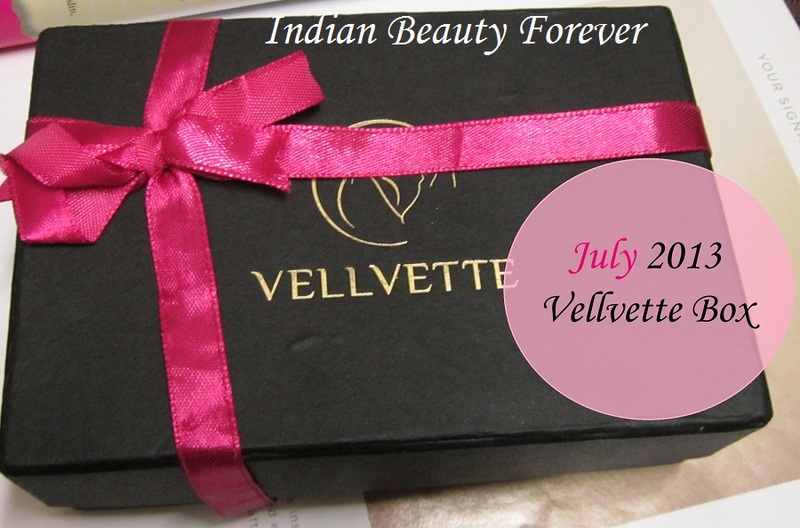 I got my July vellvette box yesterday. Looking at other boxes, I was really eager to see what my box will come up with. 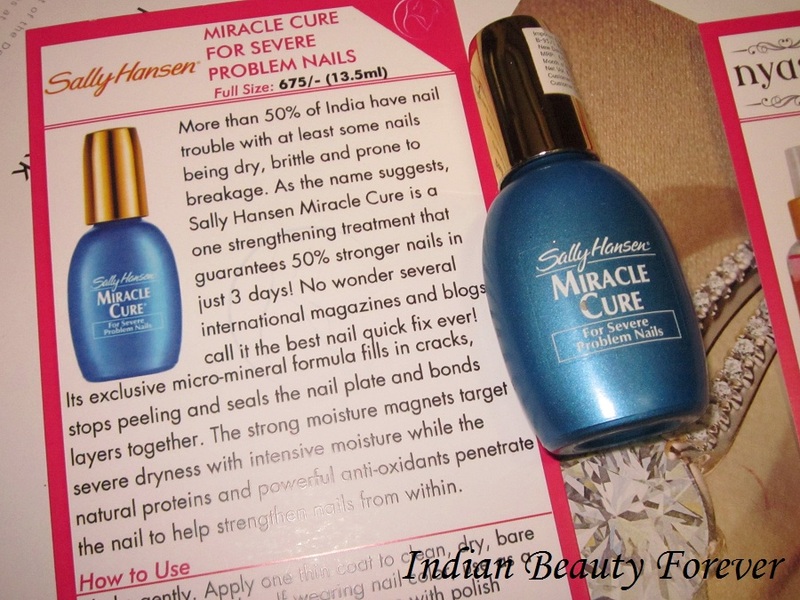 This month’s theme was Beauty quick fix and here’s the black beauty!! As there were three glass bottles so they were packed in bubble wraps. Then there is Layla nail polish, I loved this cute little polish bottle and the color is beautiful!! I am more into brighter shades and this is great for a change. LA splash mascara is again a full size product. I use mascaras a lot so it’s good to get mascara. I like its wand, Will be reviewing it soon. Bling nail Appliques In Leopard print. Nail stickers are the easiest way to jazz up your nails. Nyassa body mist. I really liked this cute sample sized bottle. Overall, I am happy with this month’s box as well. I mean we are getting 5 things for that price and since everything can be used and there are no sachets thankfully! Share what you get in your box!! Even I got my box yesterday only, you nail polish looks lovely. Is it!! Share you box post soon. same pinch!! I like the mascara wand! It's good for the lower lashline. Even I received mine yesterday. love your nail polish. 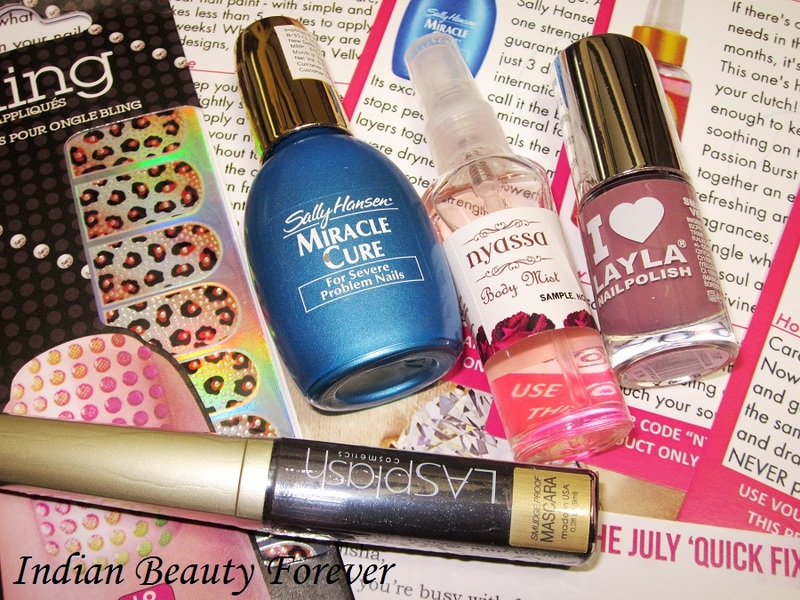 woww I loved your box, especially that sally hansen nail fix. Thanks dear! I am eager to try that too! This time's box was good like the previous one! My subscription would end next month. Wow, even I am happy to see some quality products in your July box. 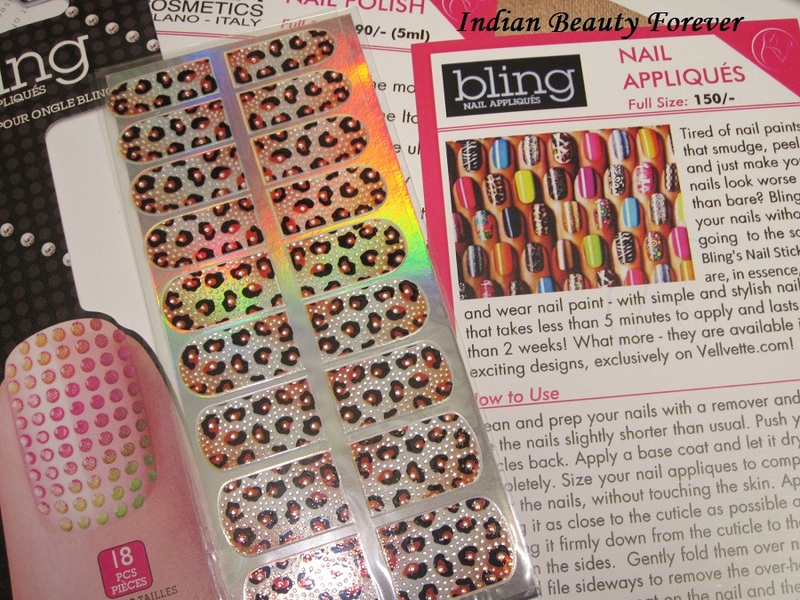 I will be waiting for your mascara review :) and the nail art sticker pics. 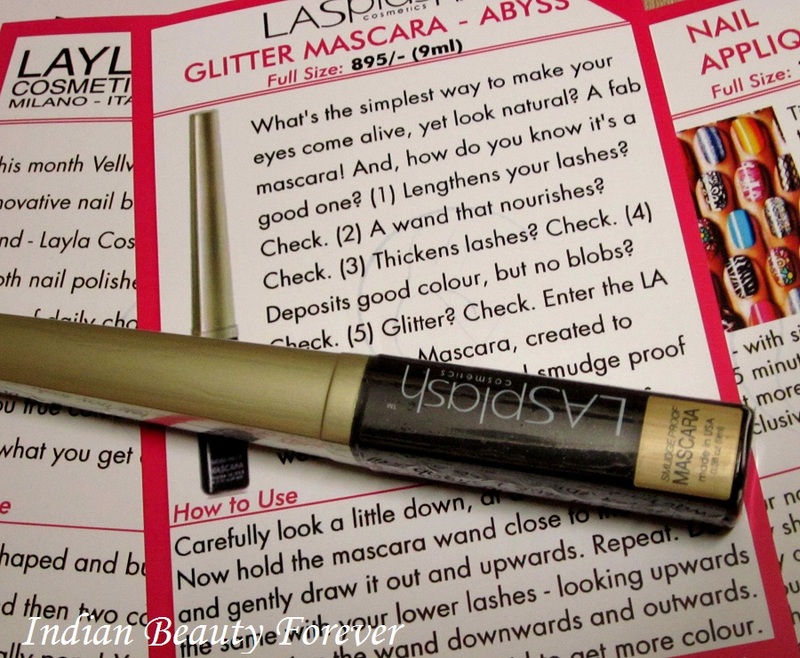 Will review the mascara soon! Wow, good stuff this month! I liked this month's box along with the previous month!! Nyassa body mist sounds tempting. Nice stuff for this box... i am liking the nail paint and the body splash.. the mascara is arnd 350 bucks as i saw on ebay.. bt they have mentioned 895/- strange... wondering??? Body Mist smells good! I agree dear, It wasn't that expensive that they have mentioned as LA splash isn't that expensive as a brand even in US as well. may be just to leave an impression that they have given such an expensive products which doubles the cost of the box. The NP Looks So Pretty! You received very nice things Niesha!!! Even I like all the things in this months box! !